Success is what it is waiting for you after a long journey of work maybe packed with obstacles, problems, frustration. Maybe there were days when you lost your faith that you will ever finish this project, maybe you had to travel back the road you already went down because you took the wrong turn. Maybe dark side becomes stronger every day. One day you will finally arrive. You will look back and see the long road lying behind you. This is the moment you dreamed of. Enjoy it! The next journey is already waiting for you. So keep the memory of this feeling of success in you mind for those days when you are struggling with yourself. It will light you way. https://twitter.com/openruby/status/514440738785226752Today we released the first version of Ataru! 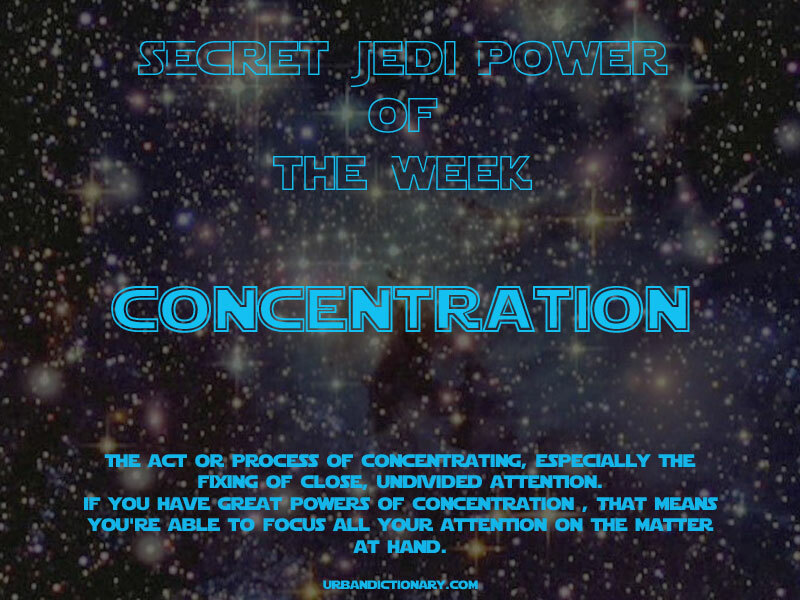 This week we discovered a very powerful skill: concentration. Just focus your whole attention on a single thing you are working on and you will see that you will succeed with big steps! Flow, also known as Zone, is the mental state of operation in which a person performing an activity is fully immersed in a feeling of energized focus, full involvement, and enjoyment in the process of the activity. In essence, flow is characterized by complete absorption in what one does. Proposed byMihály Csíkszentmihályi, this positive psychology concept has been widely referenced across a variety of fields. Cocentration helped us a lot getting things done this week. Sometimes there are days (or weeks) when it’s difficult to follow your path. Maybe you have the feeling that you are losing the direction or that you will never finish the project you are working on. There can be many reasons for these feelings, like putting too much pressure on yourself or struggeling with something besides your work or there are changes that you have to deal with. So giving up is not a good idea, right? 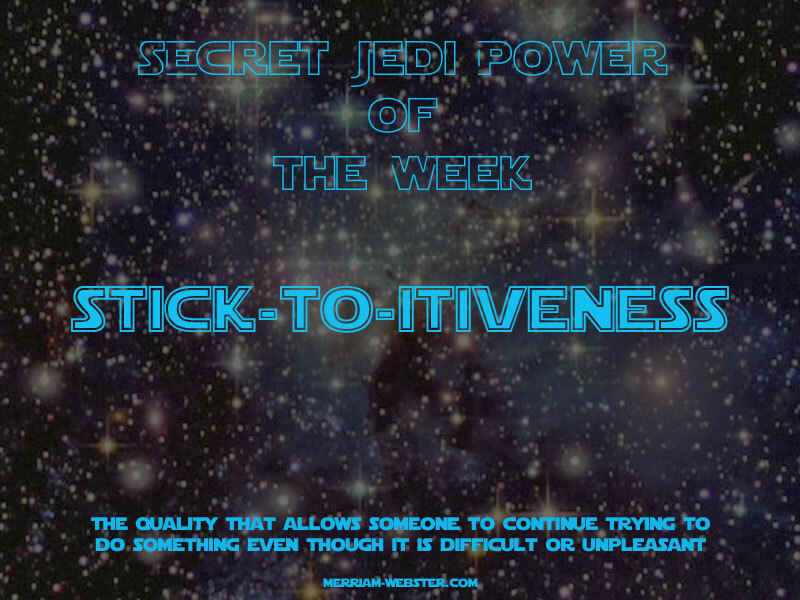 To make it through hard times, the Jedi Super Power of this week can help. Be patient and go the way step by step with endurance. Stick to your way or project or whatever you are focusing on. It won’t rain all the time. And in the light of the new morning everything looks better. If you ask someone, who is spending her time programming, to describe how the work feels like, many people come up with the idea that programming is strongly connected to imagination. To solve a problem you often times have to think outside the box, connect things you have learned in a new way. Then, with the power of your imagination, you enter into the wild, where ideas are living. 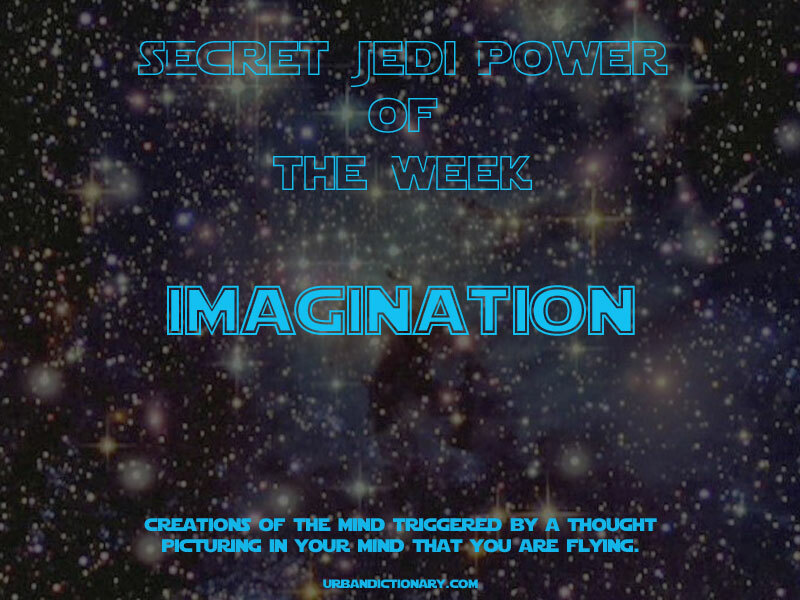 Imagination is our Secret Jedi Power of the Week. It can help to find solutions, to ask questions you would not ask while walking on the mainstream path all the time. Imagination means more than closing your eyes for a moment and dreaming away. It means creating a whole universe only with the power of your thoughts. 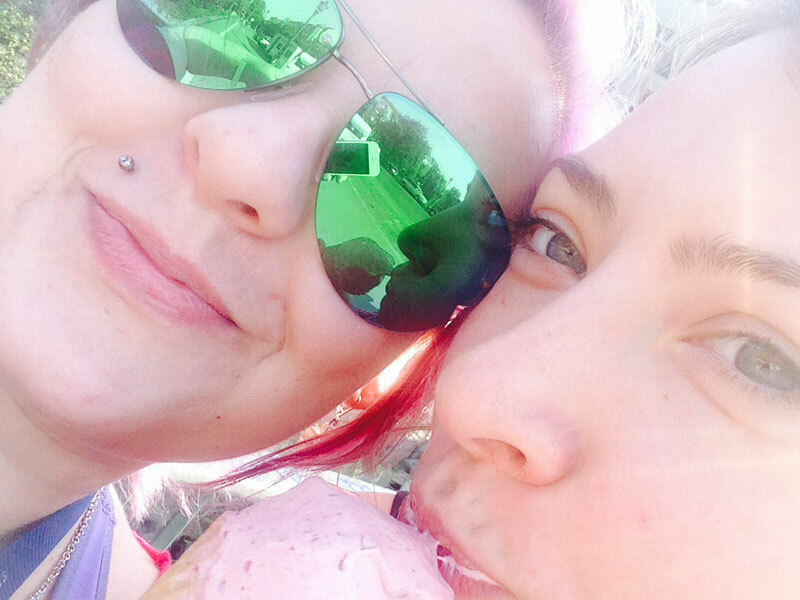 Week 8 – Day 4 – Clean it up! Today we had a kind of clean-up day. We had to write some blog posts (coding happens to be way more interesting than writing a blog post about it…) and update the Readme of Ataru. Week 8 – Day 3 – Killing some Bugs! we experienced that our test set is actually working – we first got beautiful failures 🙂 and then, we fixed the tests. 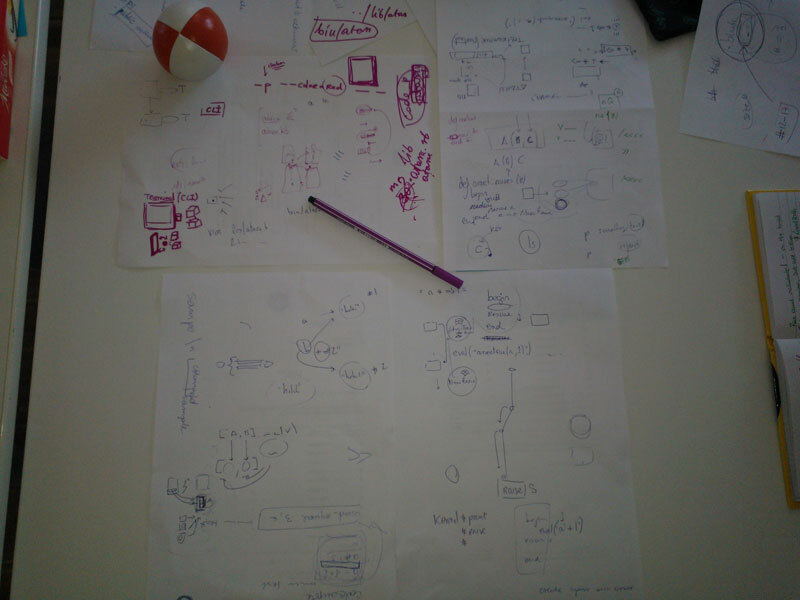 The last two days, supported by Ernesto drawings, we learned a lot about exception handling and rounded up custom made AtaruError. 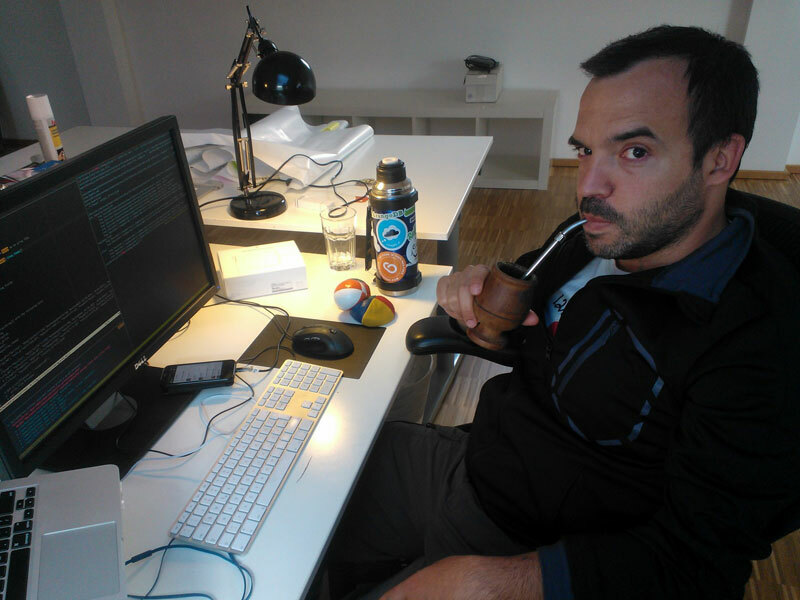 We found out what the LOAD_PATH is and how to adjust it to the current development needs. We also talked about namespacing and using modules as namespaces, after which we modularized Ataru classes. We also introduced Thor to Ataru. 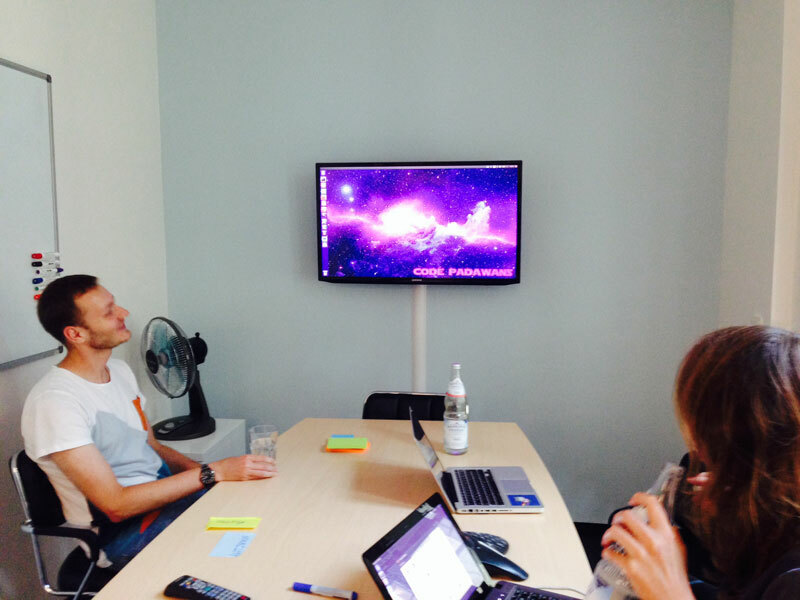 During the week 8 we continue working separately on different issues of Ataru. Magda will describe what she is doing in the next blogpost, so here is what I am looking into this week. 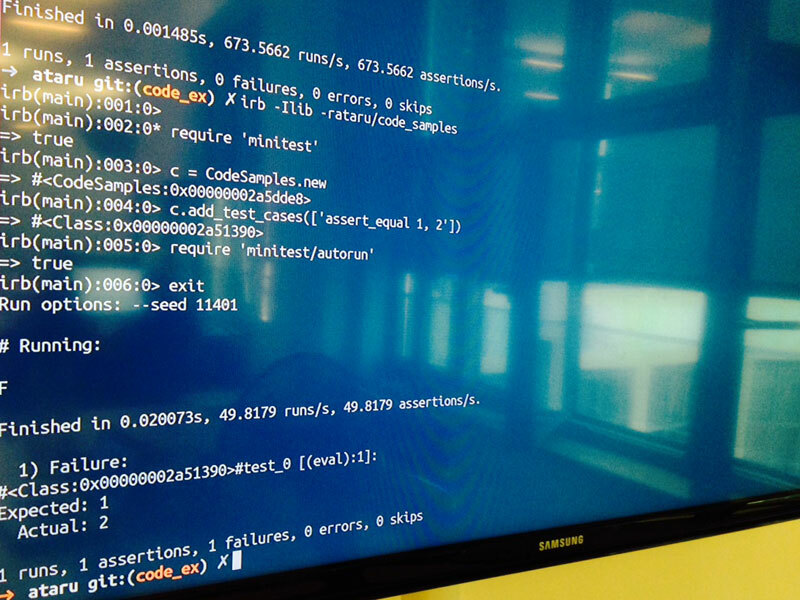 We started with a very simple output for Ataru, literally the standard output of minitest. This output does not tell the user much, Ataru should display more! There are some plugins for Minitest, that extend the standard Minitest reporter, but they don’t provide everything. So why not write our own reporter to give Ataru a nice, shiny dress? What I have done so far: read a lot of code, of Minitest and reporter plugins, trying to understand how they work. The next step will be to write my own reporter plugin for Ataru. Travelling can open your mind, to new things, new ideas. It can also change the way you see your everyday life. Or give you a new impulse for your work. You should walk along the quiet paths beside the roads once in a while, to give life a chance to gift you with something extraordinary. We spent some time travelling to different places, met people there, collected a lot of impressions. Spending some time off gave us new energy to work on Ataru und fed our brains with information. When we came back to Berlin we were still the same Padawans, but also a bit different.